Engine cleaned. Compression fair so no rebuild. Ribcase. 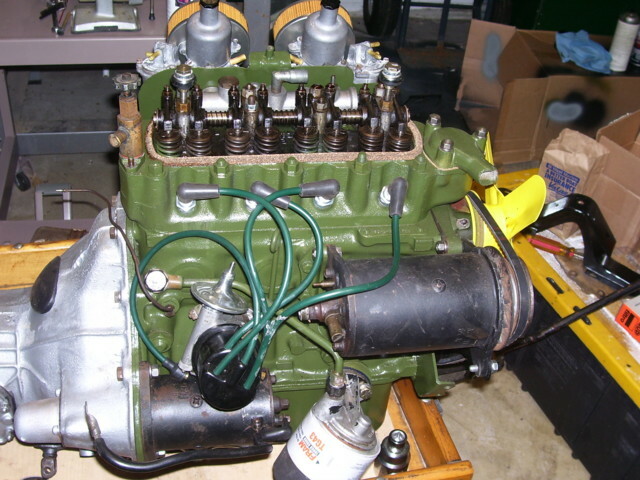 Rebuilt distributor. Oil filter.